Image: Christopher Polk/AMA2016/Getty Images for dcp. Aw, it looks like Champagne Papi has graduated to Proud Papi. Drake’s fans seem to agree with his artistic assessment, as his post has racked up nearly 1 million likes over the past 24 hours. Trying not to be bitter here, but none of my macaroni art ever received such praise. Thankfully, all of the hiding seems to be over now. 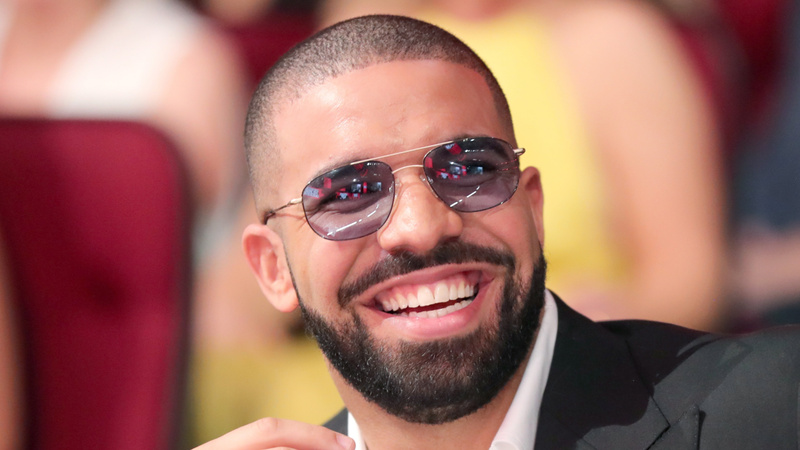 And for young Adonis’ sake, let’s hope that instead of diss tracks, Drake opts to share more proud dad moments with the world going forward.